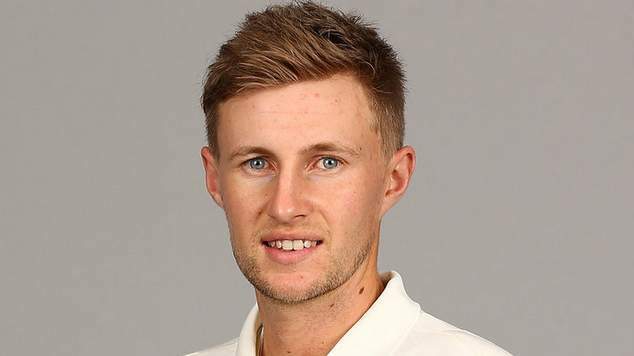 English cricket captain Joe Root is receiving widespread praise for calling out homophobia in sport. Gabriel was later charged with breaking the International Cricket Council’s code of conduct. Root declined to elaborate on what had been said on the pitch. Leading the praise was former English captain Nasser Hussain. “For me his twelve words as a role model will be in the end more important than a test hundred or possible victory,” Hussain posted to Twitter. UK Sport Minister Mims Davies was also quick to applaud Roots actions. England won the test by 232 runs, but The West Indies won the series 2-1.